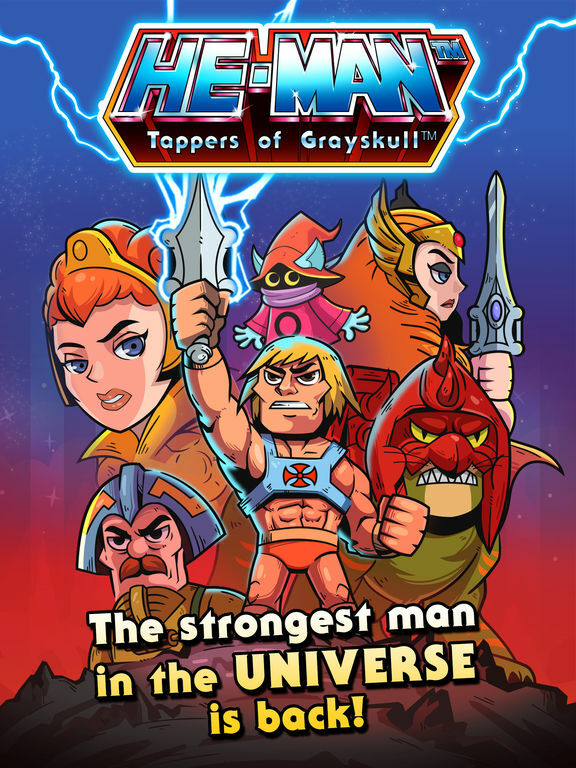 HomeArtworkOn Sale Now: “King Of Castle Grayskull” poster by SiMo Sol! 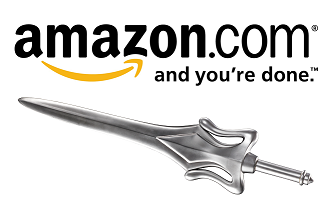 ROOOOAR! After a creation process of over four months the wait is over! 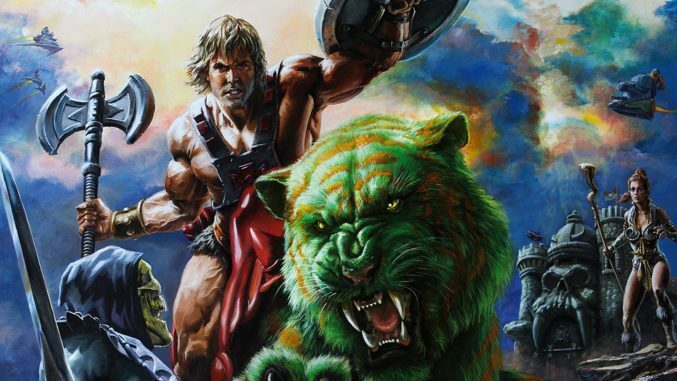 Mad Duck Posters has released a new officially licensed Masters Of The Universe poster for the “King of Castle Grayskull”, painted in exquisite detail by German artist SiMo Sol. 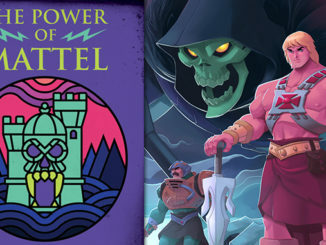 I am so proud to declare that my new take on “King of Castle Grayskull” is my very first OFFICIALLY LICENSED MASTERS OF THE UNIVERSE artwork, approved by Mattel and sold by Mad Duck Posters this Wednesday. 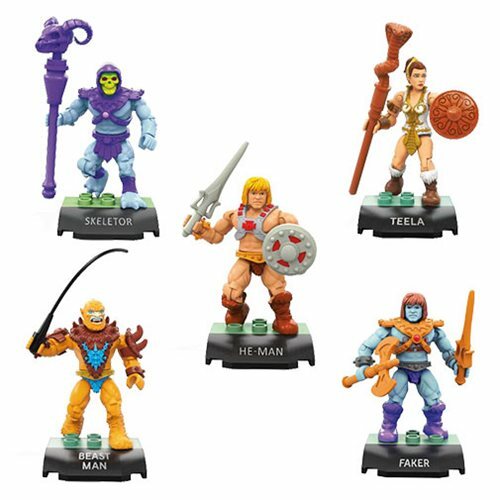 This is a new recreation of the famous mini-comic cover by Alfredo Alcala and is one of the best MOTU setups ever. Pictured above is the original mini-comic cover by the legendary Alfredo Alcala next to SiMo’s new painting! Simo is pictured here a long with his completed painting for scale. The art was painted with oils on canvas and measures 39″x51″! The limited edition poster measures 18″x24″, and is available as a Fine Art Giclée in an edition size of just 300 worldwide! 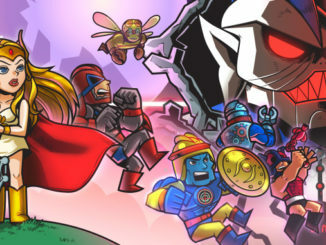 The poster costs $75 and is available for purchase HERE!